Are you asking yourself the important questions about your planned or upcoming bathroom remodel? 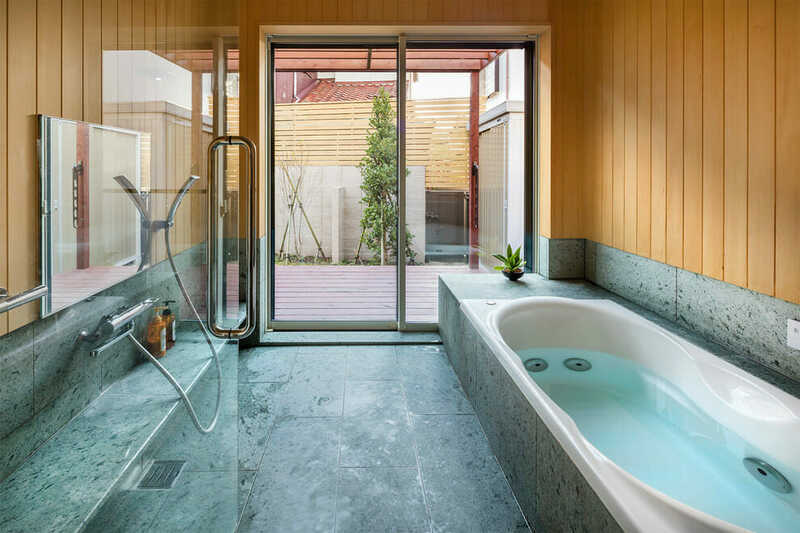 Many homeowners who approach a bathroom project without fully understanding the scope of the undertaking can wind up swamped in unforeseen budget issues or other problems once the work is underway. What may seem like a simple enough remodel could land you in leaky waters! 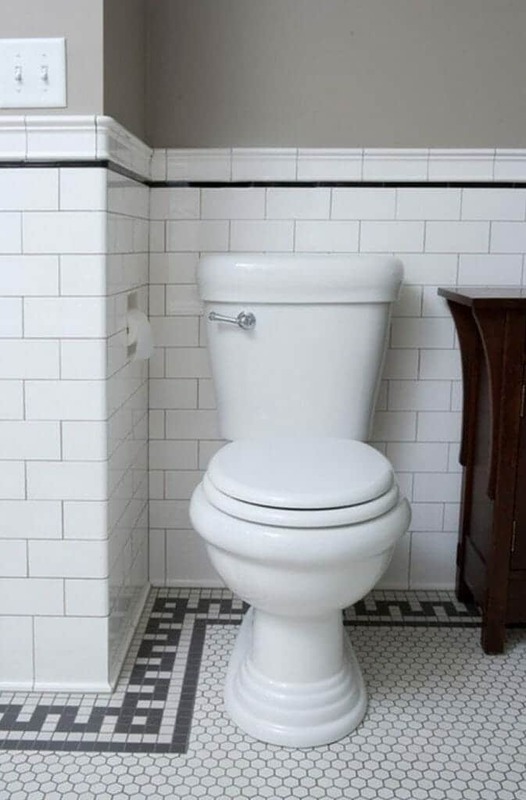 How much clearance should a toilet have from adjoining walls, cabinets, or sink? What storage space should I be concerned with in this bathroom? Unless you have been through a remodel or two already, all of the available options and decisions involved in your remodel could have your head spinning. We have documented for your convenience a breakdown of the most important tips to ease your bathroom remodeling. Following these steps as you prepare can help to reduce project time as well as your final spend, so read closely. 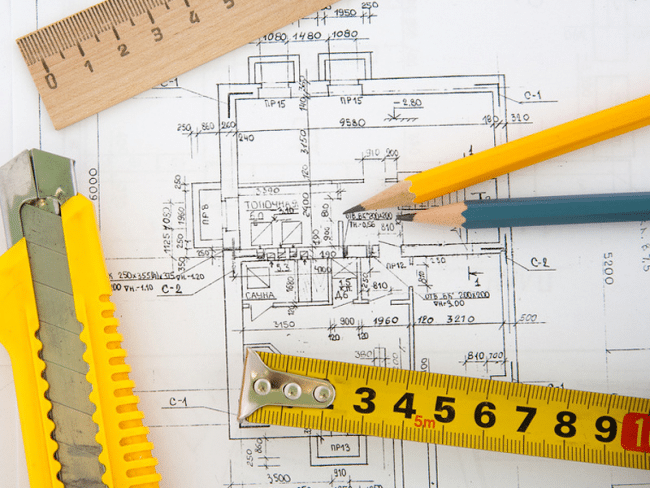 From the start of your project it is important to match perspective to budget for a remodel. Factors such as bathroom area, material quality, and labor costs all balance in to determine where your budget must land. $3,000 – $12,000 range: Starting with a DIY project at the low end to save yourself labor costs, this cost range generally won’t involve moving any plumbing. $10,000 – $35,000 range: The exceptionally wide range here is the result of cost variance based on geographic location. In this bracket is where you’ll find remodels including full reshelving and updated features like countertop and toilet. 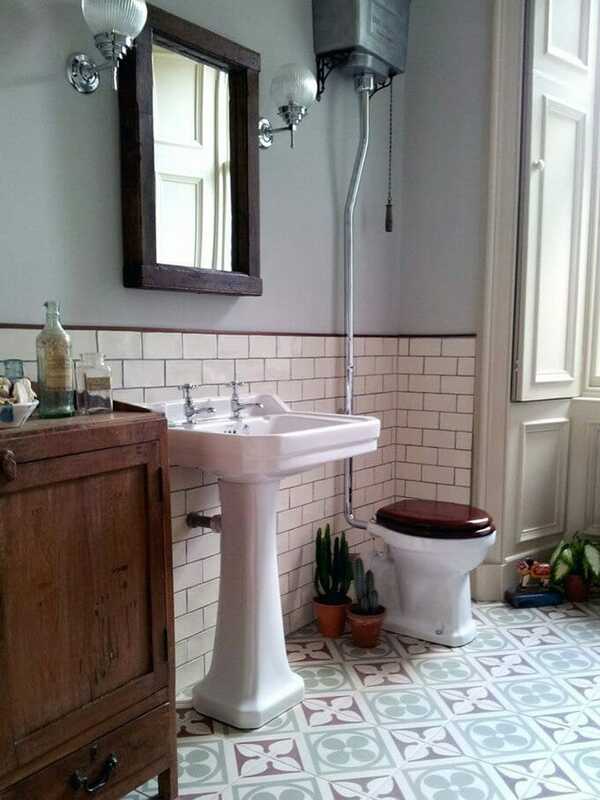 The layout of the bathroom may be modified. $30,000 – $100,000+ range: These are the expected costs for a complete overhaul of your bathroom. From floors to walls, everything gets replaced, and plumbing is situated for your new optimal layout. You won’t meet a single designer to dispute the fact that the toilet should not be the visual showcase of your bathroom. Particularly after a remodel, you may be inclined to leave your door open to showcase all of the updated shelving or fixtures; your toilet will ideally not be visible from an exterior vantage point. Whether through moving the plumbing or installing new cabinetry to create a pleasant nook for it, you’ll be happier with the toilet out of view. Many bathroom remodels have ground to a halt once older finishes started to be removed. The reasoning is pretty plain: older houses can pose obstacles hiding right behind those wall tiles in the form of concrete layers or wire lath mesh. In order to maintain a budget beneath astronomical levels, you may want to consider leaving and embracing any vintage elements. A sensible mixture of old and new can look downright chic while saving you a bundle. Lighting in your bathroom can span from the intimate and artisanal to highly functional. It should be a relaxed environment, but include task lighting around any functional mirrors. Investigate your available lighting options and consider opportunities to dramatically improve the lighting of the space during your remodel. You won’t regret it. Understanding standard bathroom dimensions can equip you to make the most of your remodel budget. Depending on the layout that you land on, you may be able to install extended shelving above your toilet and sink to maximize medicine cabinet space. Additionally, a modest bathroom size can allow you to spend more on new finishings or fixtures. Toilet size: Standard toilets will demand at least 30 inches of width clearance, but for comfort you may want up to 36 inches available. Single sink size: A modest single sink could need as little as 30 inches of clearance, but up to 48 inches can provide an abundance of room. Double sink size: While a smaller double sink may necessitate as little as 60 inches in width, 72 inches is the standard for comfortable use. 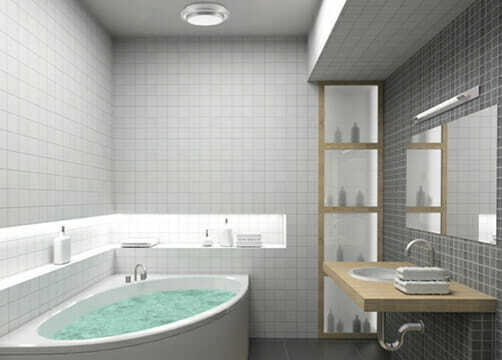 Bathtub size: The standard apron fronted bathtub size is 60 inches long with widths ranging between 30 – 32 inches. These preparation steps should assist you in getting started with your project. Keeping your budget in check by evaluating your decisions ahead of time can be a lifesaver. Check back for our next 5 tips on your full bathroom remodel.